No album is perfect, but these are pretty dang close. Do you have that one album that got you through a rough patch in your life? Where you can listen to it all the way through as if it is just one long song? Here are some of my favorites that force me to listen to every song, even when I only had a particular song in mind. 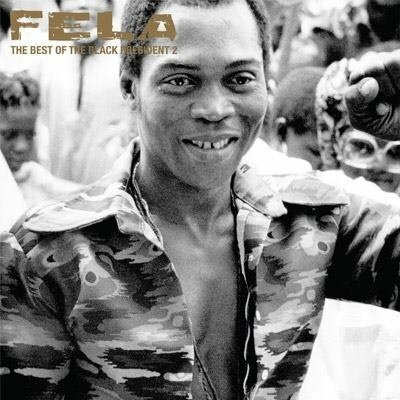 Nigerian musician and politician Fela Kuti showcases all of his musical skill in this compilation. Saxophones, trumpets, Organs, and many other instruments fill your ears with the dance-inducing rhythm of Afrobeat, a genre that Kuti is famous for pioneering. This Wordsmith/Producer combination is a winning formula with this album. 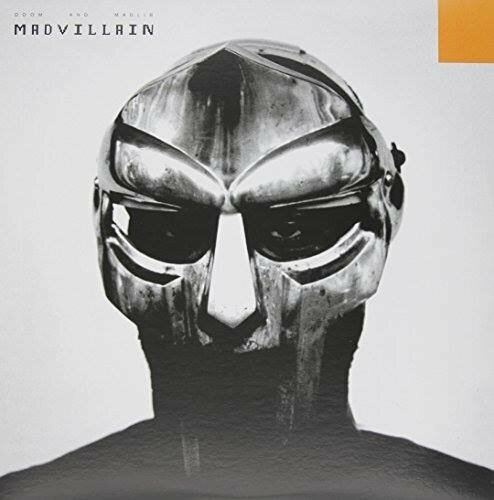 Rapper MF DOOM and producer Madlib use rhyme schemes and sampling techniques that take years to fully understand. While they only made one album together, it is easily regarded as one of the greatest underground hip-hop albums of all time. 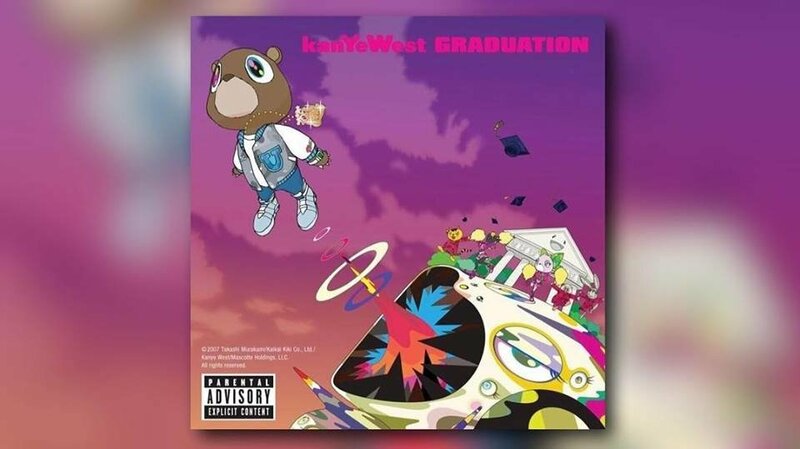 The final installment of his college trilogy, Kanye returned to form with his soulful samples and lyrical consistency. While he has not been up to par as of late, it cannot be denied that Kanye had a six-album winning streak. 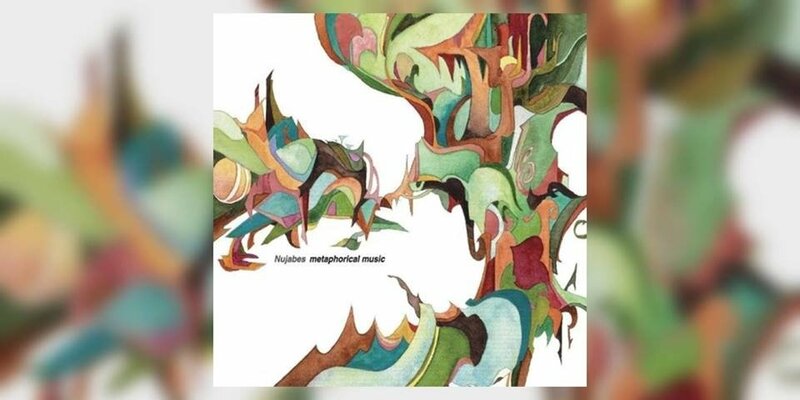 Nujabes has left his mark in music as one of the originators of lo-fi hip-hop. Sadly, he was killed in a car accident in 2010, but his music continues to stand the test of time. The smooth, calming sounds of his production is perfect for studying, driving in the car, going to bed, background music when chilling with friends - basically any situation. The first project from Cleveland native Scott Mescudi (Kid Cudi) is also his most impactful. 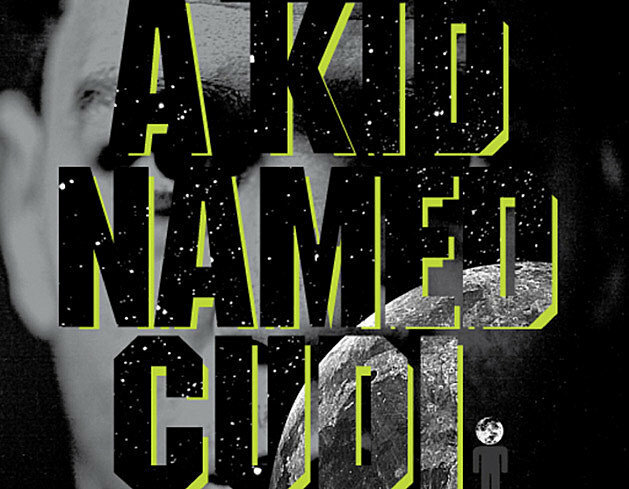 Using songs from a vast array of musical styles that many thought did not match hip-hop, Cudi successfully moved the entire genre of hip hop into a new direction. Who would have thought that a mix of punk rock and rap would work? It certainly works here on this album. A perfect album for working out to, every song gets you pumped and full of energy in order to run that last lap or make that last barbell repetition. 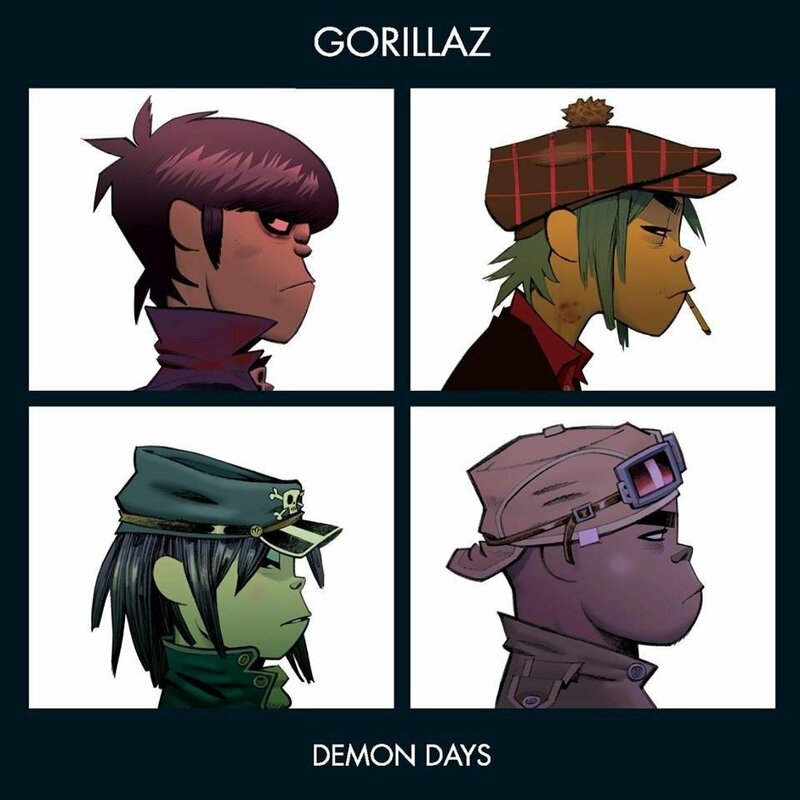 Taking notes from many styles of music, "Demon Days" is a vast array of instruments and music artist that all culminate into an album that allows for infinite listens even years after its release. 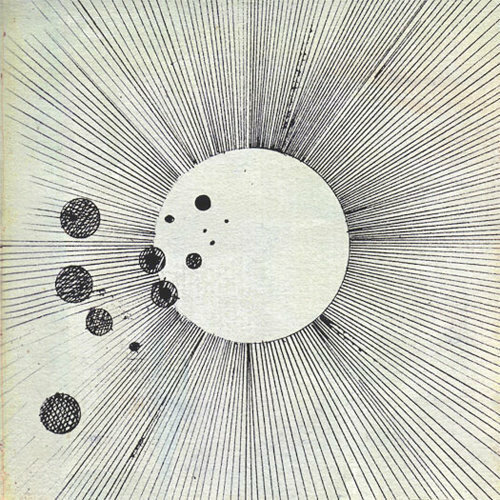 You could say that Flying Lotus created a new genre of music with this album. If you haven't heard it before, I promise you that you will be in for a treat. With a heavy jazz influence, the sounds that are used sound like a futuristic symphony. After many listens, I can safely say that this project will stand the test of time. 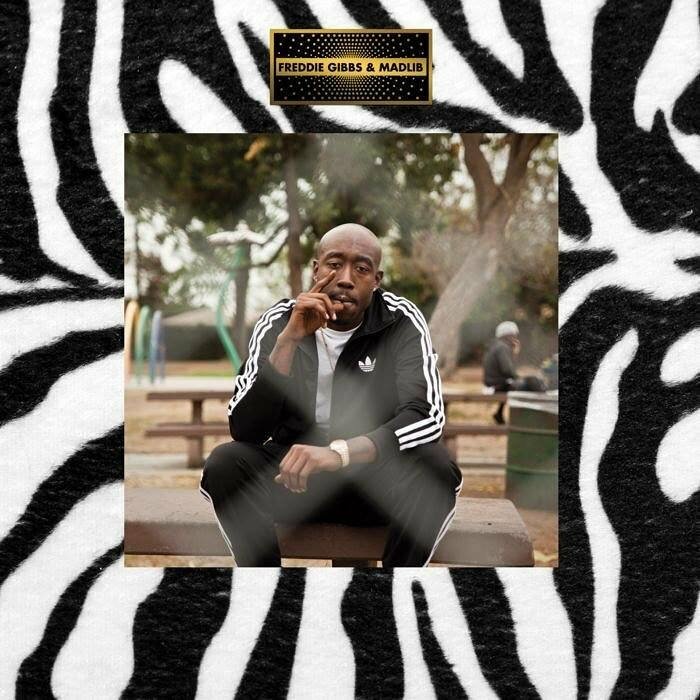 Gary, Indiana-bred Freddie Gibbs collabs with producer Madlib to make his best project to date. 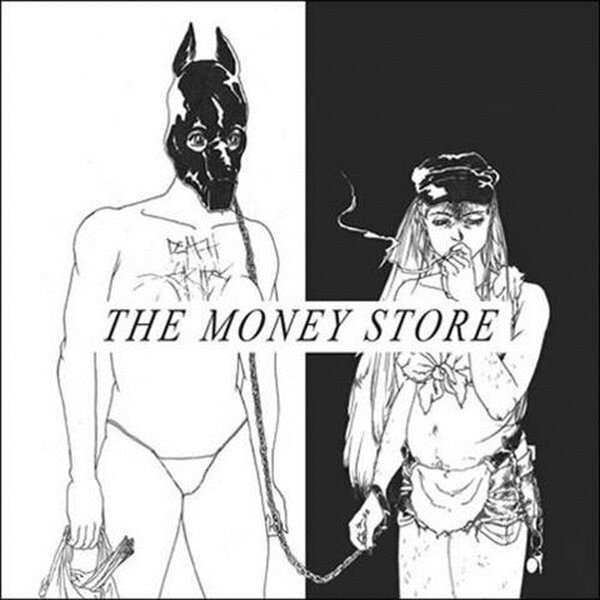 What are some of your favorite albums? Why do you love them? Let me know, I always want to listen to new music!